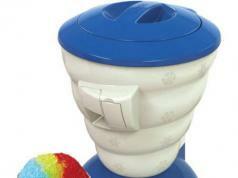 Here is another cool appliance for hot summer days. 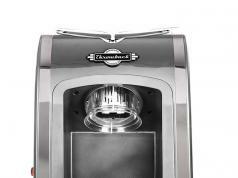 The Nostalgia CICM2WB Electric Ice Cream Maker makes up to 2 quarts of ice cream or sorbet. 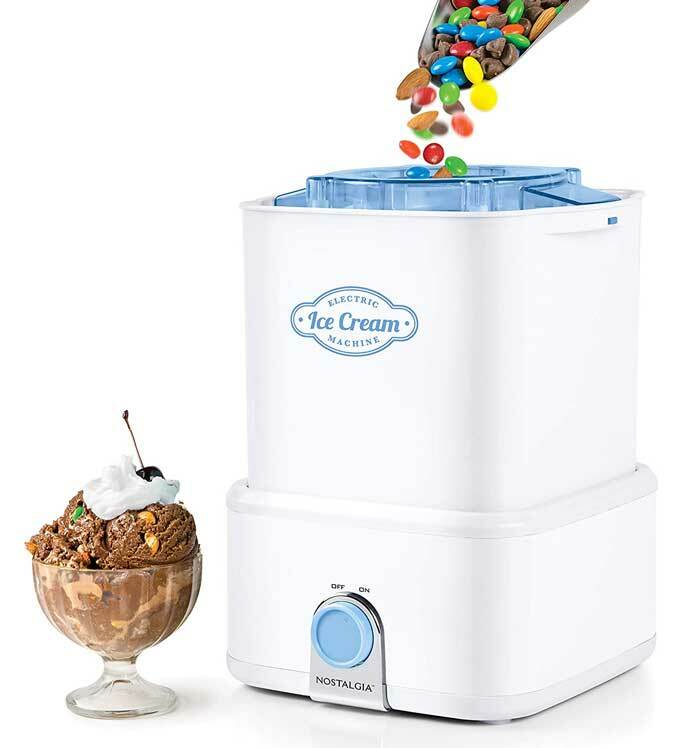 It has a bottom-drive electric motor, detachable ice cream bucket, top opening for adding salt, and a hand crank candy crusher. You can experiment with different ingredients to come up with all kinds of delicious ice creams with this.